NEFAZ 5299-20-33 bus mod for Omsi. 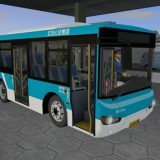 Solaris Urbino 10 bus mod for Omsi. 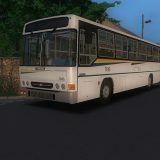 Ikarus 260.01 bus mod for Omsi. 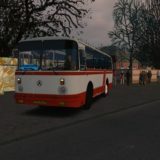 Ikarus 263 v. 0.8.7 bus mod for Omsi. 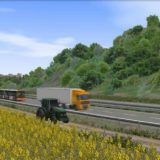 Mercedes Vario 812D bus mod for Omsi. MAN NL202 bus mod for Omsi. Mercedes O405 N2 bus mod for Omsi. 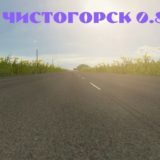 Ikarus 260 bus mod for Omsi. FBW 549 Bus Mod for Omsi.